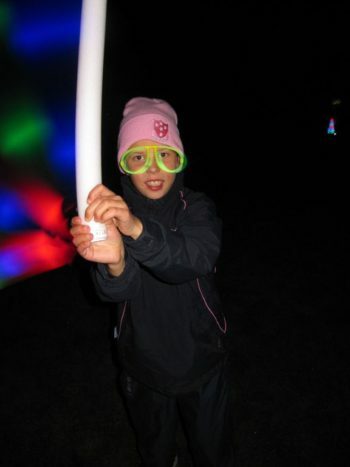 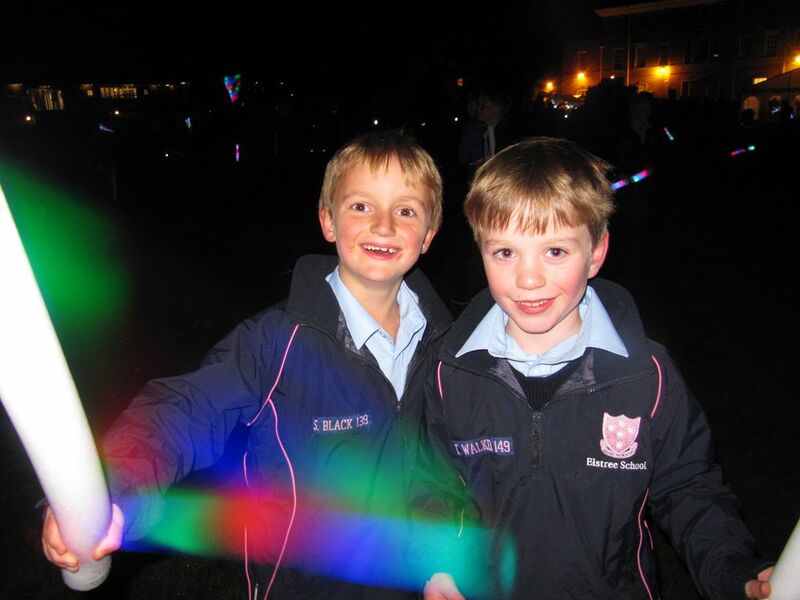 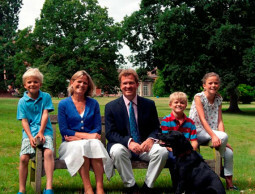 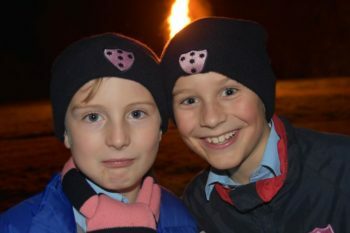 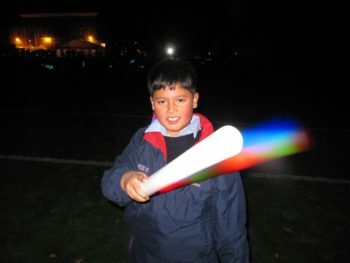 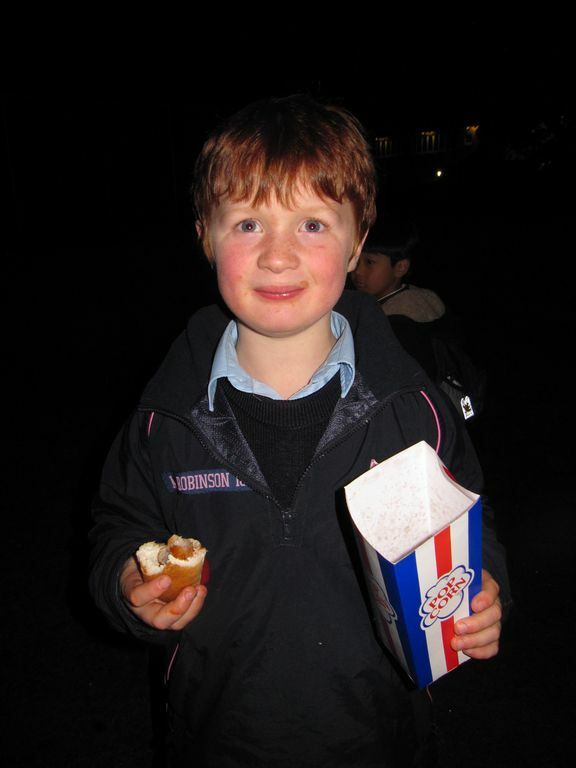 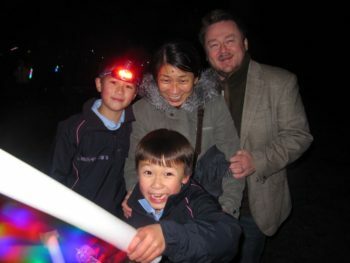 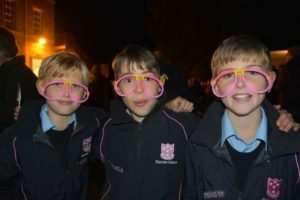 Bonfire Night was a wonderful event on Friday. The Year 3 children had made the Guy for the top of the bonfire during the week and then took him down to the bonfire on the camping field. 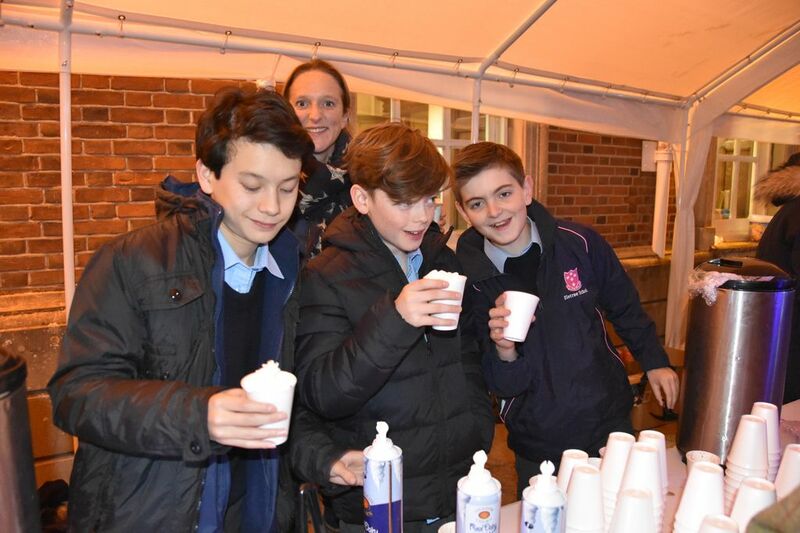 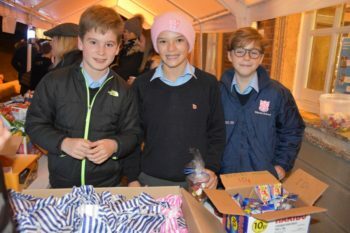 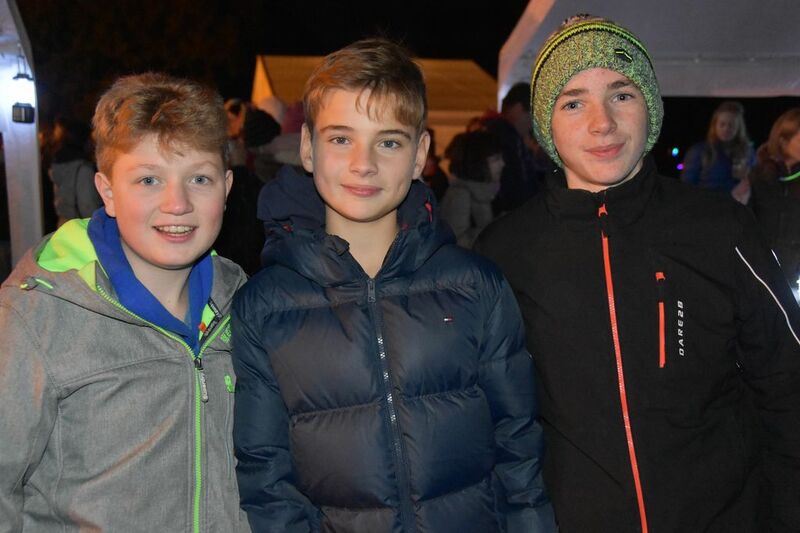 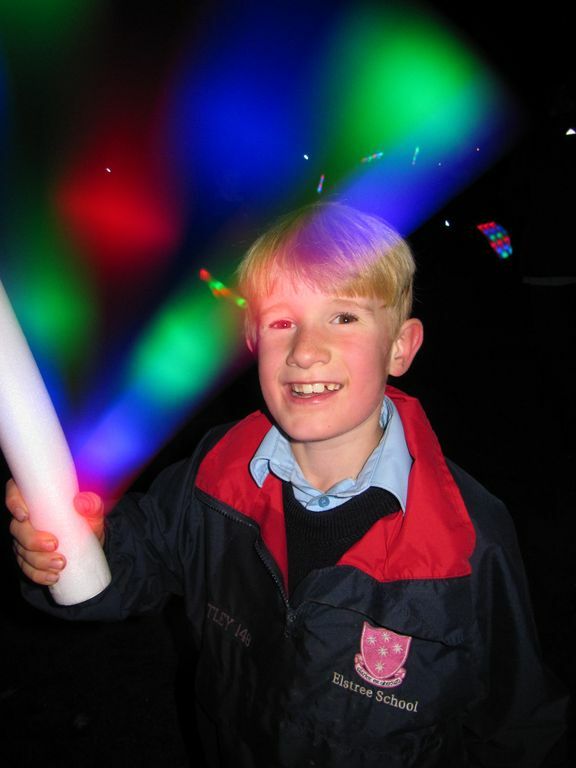 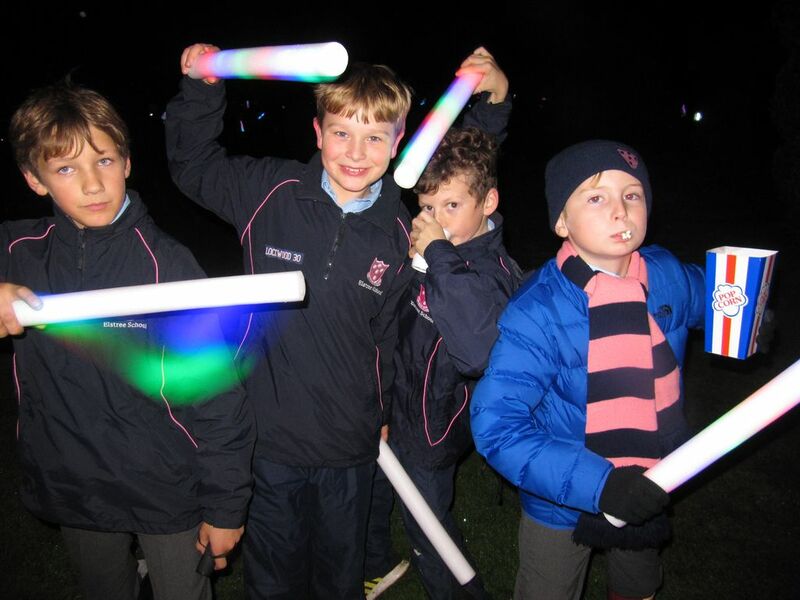 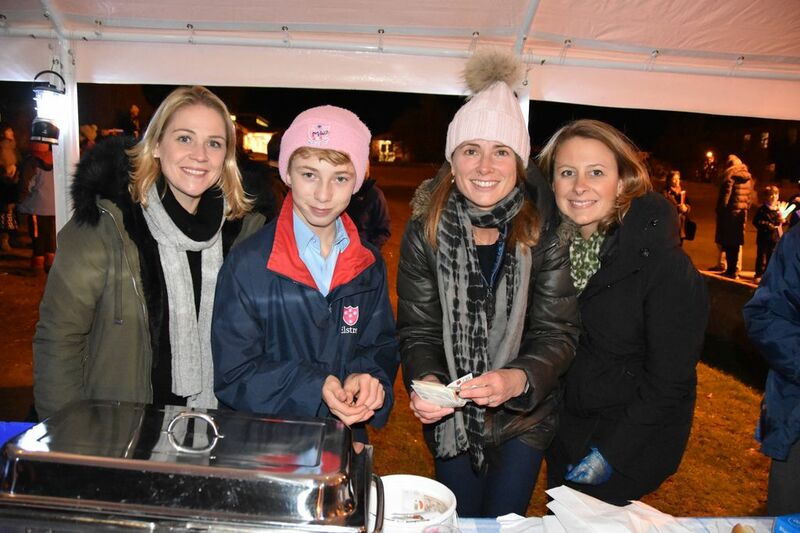 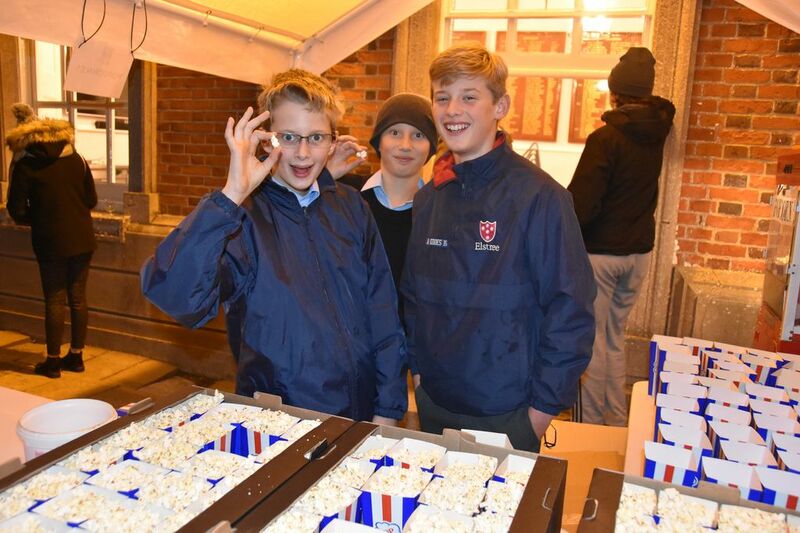 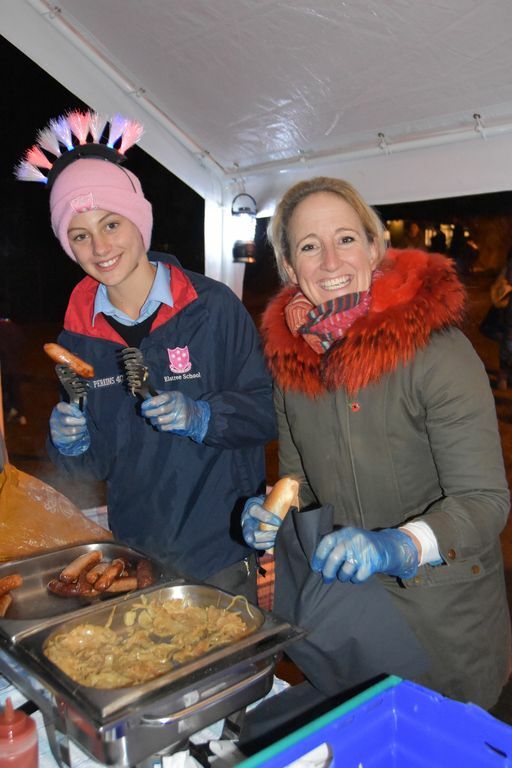 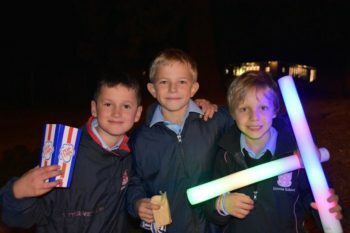 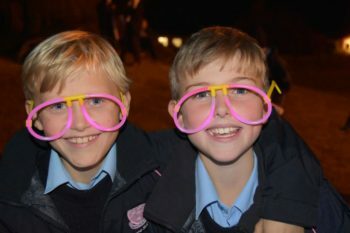 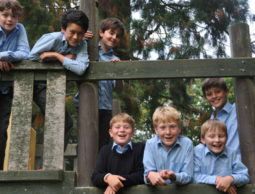 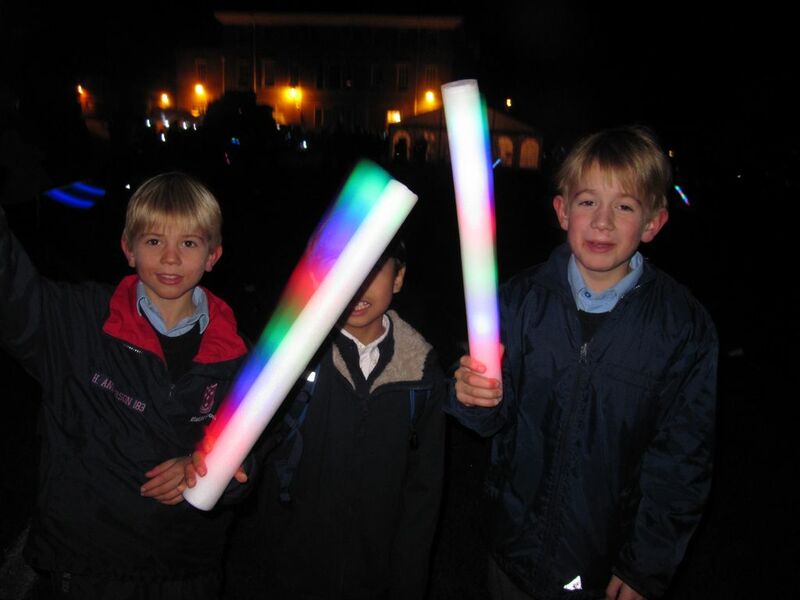 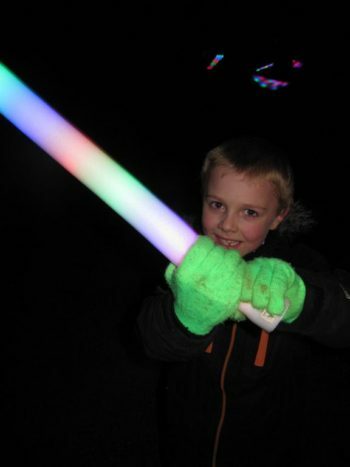 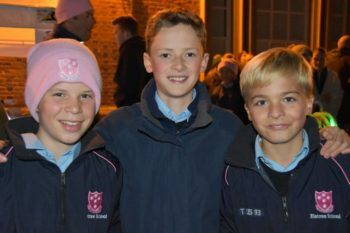 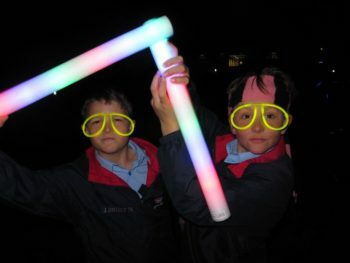 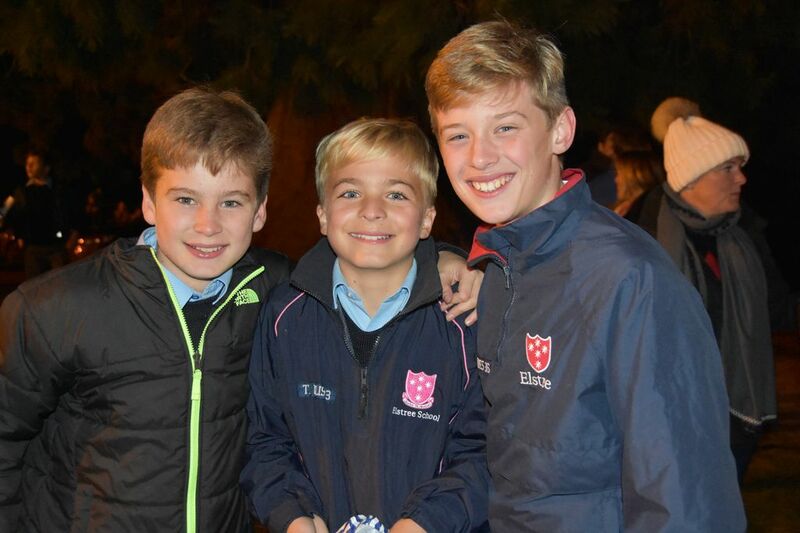 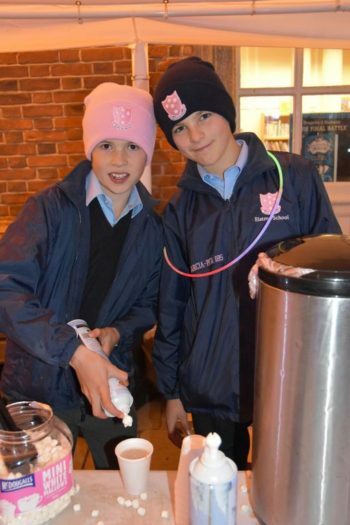 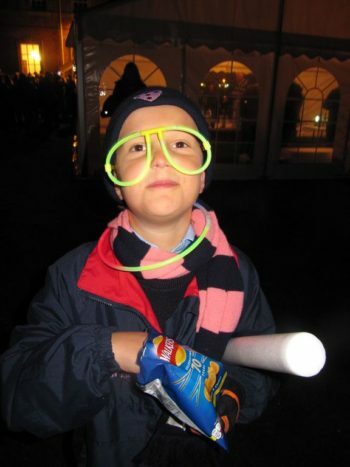 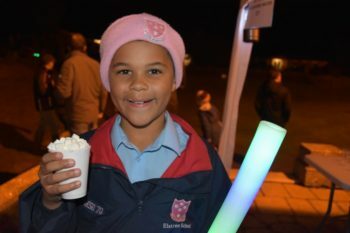 In the evening, the Terrace was buzzing with Year 8 boys and the Friends of Elstree Committee running the stalls selling hot chocolate, pop-corn, glow sticks, sweets and mulled wine at the bar. 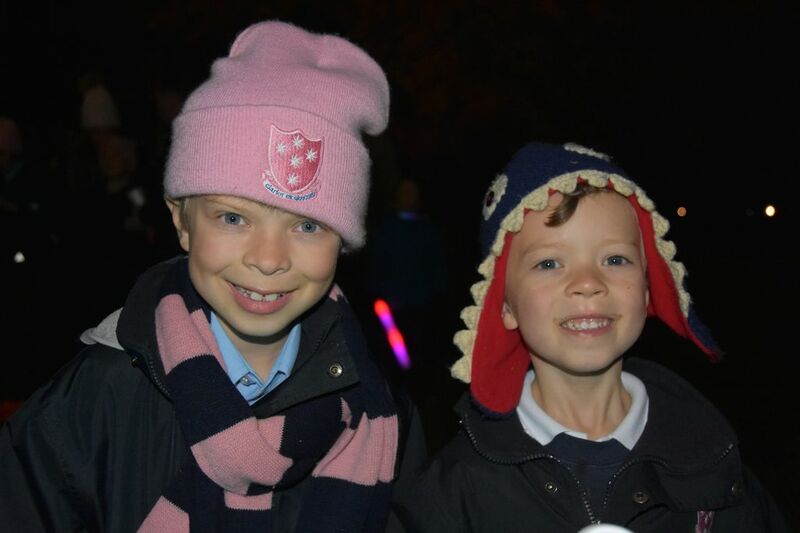 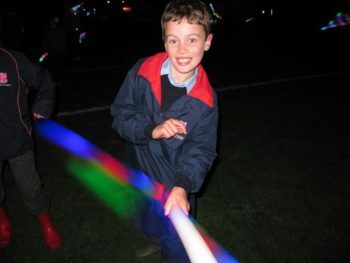 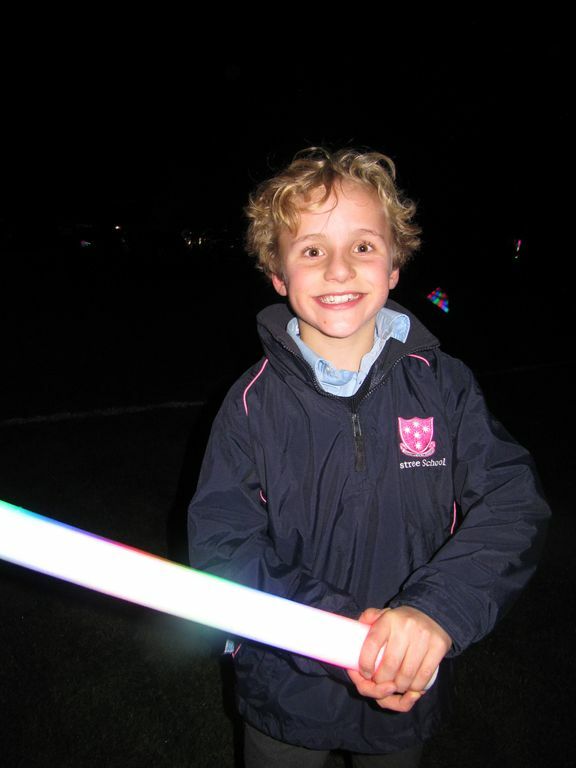 The groundsmen had done a sterling job with the bonfire, expertly lit by Harry, the youngest boy in the school, and we were treated to a superb firework display in Park. 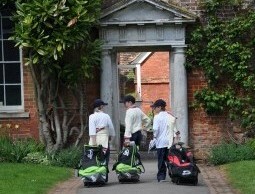 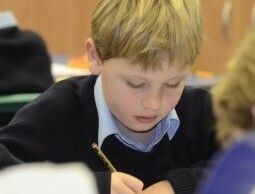 A huge thank you to everyone who was involved in organising such a fantastic event.